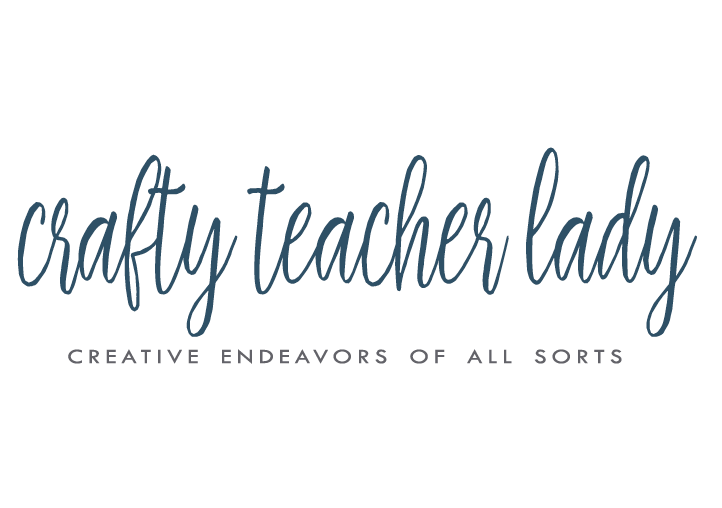 Crafty Teacher Lady: The Flip House is Finished! The Flip House is Finished! Updates included replacing the old kitchen cabinet doors with new ones (less expensive than replacing everything). -New appliances...they are stainless 'look' not real stainless so they were more affordable and they are much easier to clean (I know because I had this set in my old condo). The line is by Frigidaire (bought them at Lowes). -New counter tops...the piece along the wall was on sale for under $50 which helped make up the difference in price for the custom peninsula piece that had to be ordered. If you look in the before and after pictures posted below, you can see that we actually had to build out the peninsula piece because we needed to add a dishwasher. I painted the dining area a nice neutral color called Sand White by Glidden. I guess this is an old color in their files so you have to ask for it by name. The dining set was only $259 from WalMart with $.97 shipping! It is a really solid set, surprising for the price! Look for my review on the page...my name is "AbeLincolnIsMyHomeboy"! The mirror is from Lowes as is the chandelier. The biggest change in this area was the removal of the wall that separated the dining area and living room. With the wall gone, it creates a really great open space between all three areas (kitchen, dining, living) and lets so much more light into the other side of the room from the large picture window in the living room. The old brown paneling was removed as was the wall paper. The walls behind the paneling were in pretty rough shape, so I decided to have white beadboard put up. The wall color is Coventry Gray by Benjamin Moore matched to Glidden paint from Home Depot. The living room (and all three bedrooms) already had nice hardwood floors so I didn't have to do anything except give them a nice cleaning! I had ceramic tile installed throughout the rest of the house. I found tile at Home Depot on clearance for $.67/square foot! Score! I had the floor tiled in the bathroom and also had the tub re-glazed instead of replacing it. It cost $495 for the treatment but ripping out the old tub and replacing it would have been so much more work! The tile on the walls was in decent shape so I just had to clean it a bit. I kept the vanity base and painted it black then added new chrome hardware. I ripped out the old vanity top and sink and replaced it with one solid white piece. The faucet was changed as well. The light sconces were already there so I just replaced the old mirror with a nice black one I scored at Marshalls for $25! The paint color is Rainwashed by Shirwin Williams. The paint color in this room is Light French Gray by Behr. In all three bedrooms, I painted the ceilings, the trim, and the walls, and had the closet doors changed. Then I staged them to help people envision their own things in the space! Paint color is Dusty Miller by Glidden. Love this color...it's a green/gray/blue. The entire bedding set was only $35 from WalMart. I propped two air mattresses up on old paint cans for the bed! Paint color is Pussywillow by Shirwin Williams and the bedding set was $35 from Target. We've reached the end of the house tour makeover! I kind of don't want to sell her...but I will and then I will work on having my own house built! Stay tuned! This is great! I can't believe you did it all on such a small budget! Great job!